Photo Life invites you to submit your images to The World We Live In VIII – Special Edition. For this eighth edition, participants are invited to submit their best images under one theme: Celebrate Life. Whether it’s the people we meet, the exceptional beauty of nature and wildlife, or a simple moment of connection to our surroundings, there are unlimited things to appreciate about life as it unfolds around us. Follow your curiosity, share your photographic talent, show us your vision of the world we live in, and celebrate life with us! 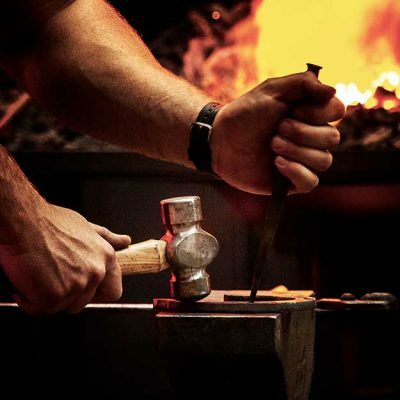 annuel des professionnels et des amateurs de l’image ainsi que des passionnés de la nature, aura lieu du 12 au 14 avril 2019 dans la petite ville de Saint-Claude dans le département du Jura. En plein coeur du Parc naturel régional du Haut-Jura, le FINA visera à « faire vivre un territoire et promouvoir une nature de caractère » au travers des expositions photographiques, des conférences et des ateliers qui seront tenus dans divers endroits de la localité. Les organisateurs se sont tournés vers Jean-Daniel Gagné comme invité d’honneur pour enrichir le FINA d’une immersion dans les paysages naturels canadiens. 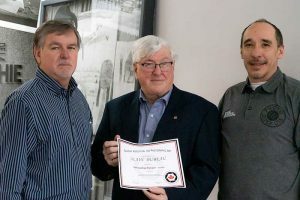 Membre individuel de l’ACAP ainsi que du Club Photo Évasion dans la Montérégie au sud de Montréal, Jean-Daniel Gagné accumule plus de 40 ans d’expérience photographique durant lesquels il s’est créé une expertise technique et artistique impressionnante. 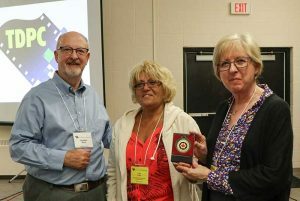 Il partage ses connaissances en animant régulièrement des ateliers de photographie de paysage et de photographie animalière dans les Rocheuses canadiennes et dans le Sud-ouest américain. 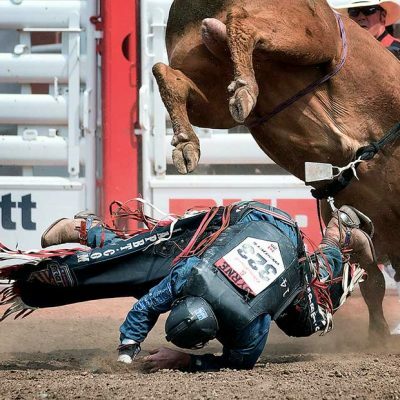 Jean-Daniel Gagné puisera dans cette richesse d’expérience pour choisir les 24 photos de grande taille qu’il présentera et pour animer les conférences qu’il prononcera dans le cadre du FINA. Sa participation à cette célébration de la photographie et de la nature a été rendue possible grâce à l’invitation de ses hôtes et de la généreuse contribution logistique d’Air Transat. Jean-Daniel Gagné, nature and wildlife photographer, will be the guest of honour at the Festival Inter’Nature du Haut-Jura (FINA) in France. 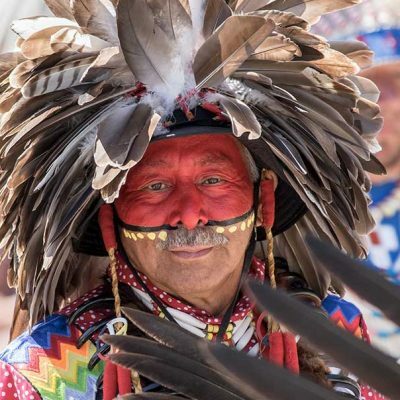 This event, the first of what is hoped to be an annual get-together for professional and amateur photographers as well as for lovers of nature, will take place from 12 to 14 April 2019 in the small town of Saint-Claude in the department of Jura. Situated in the very heart of the Parc naturel régional of the Haut-Jura, the FINA aims to celebrate the area’s unique landscapes and promote the characteristics of the local habitat through photographic exhibitions, conferences and workshops located throughout the locality. 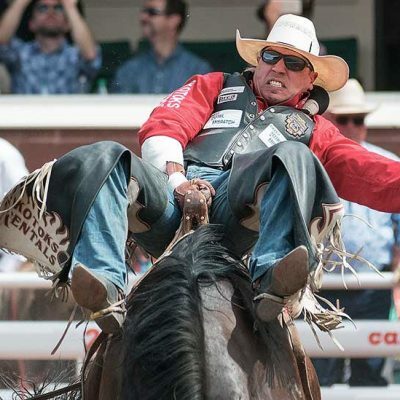 The organizers chose to invite Jean-Daniel Gagné as guest of honour in order to enrich the event with an immersion in Canada’s natural landscapes. 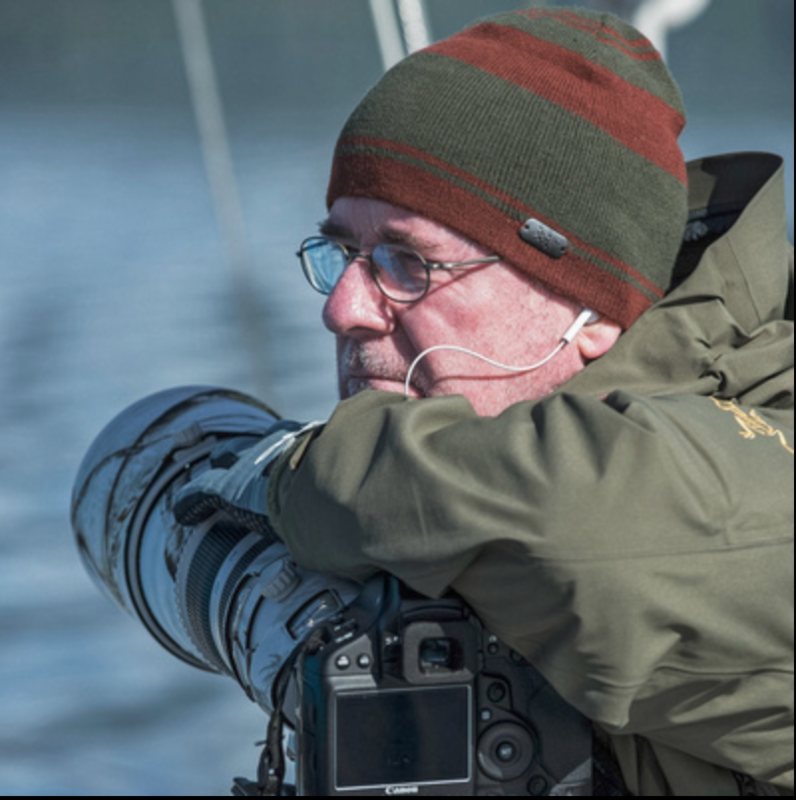 An individual member of CAPA as well as a member of the Club Photo Evasion in the Montérégie region south of Montréal, Jean-Daniel Gagné has accumulated over 40 years of photographic experience, cumulating in an impressive technical and artistic expertise. 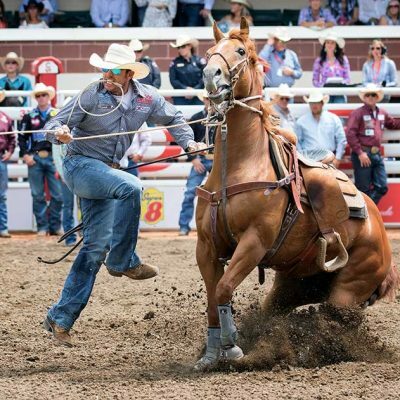 He shares his abilities by regularly leading workshops in the Canadian Rockies and in the American southwest. 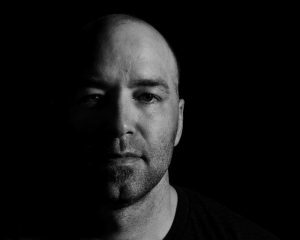 Jean-Daniel Gagné will make his rich photographic experience available at this year’s FINA through the exhibition of 24 large-format photographs as well as through speaking engagements. 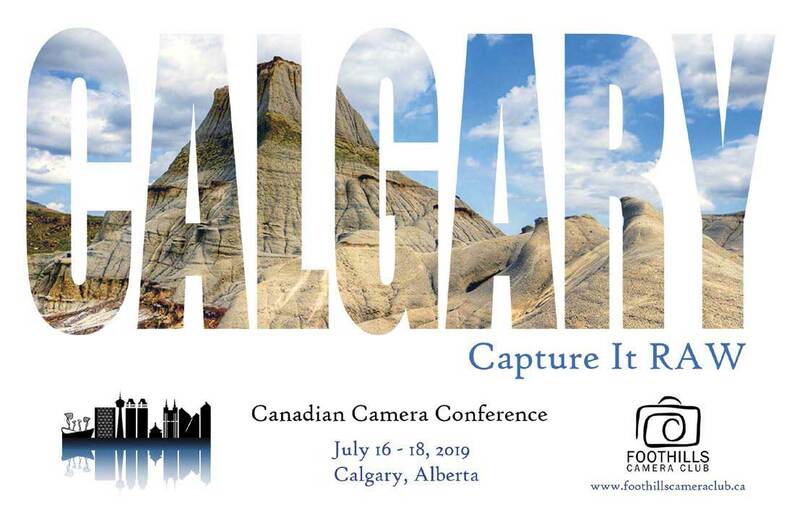 His participation in this celebration of photography and nature is made possible by the invitation from his hosts and by the generous contribution of Air Transat to the logistics of the event. It is with pleasure that CAPA announces a photographic Salon to be held at the Musée National de la Photographie in Drummondville, Que., in 2020. 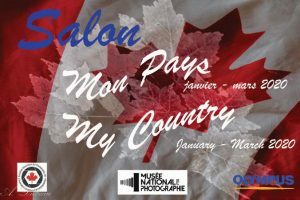 The Musée National de la Photographie (MNP) in association with CAPA and Olympus will host the three month print exhibition from January to the end of March 2020 called “2020 Salon My Country.” A total of 39 images representing our Country with 3 images depicting each province & territory. 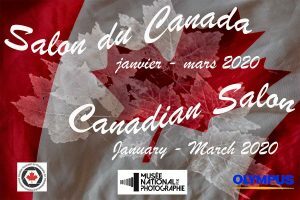 All images submitted into the 2019 Canada: My Country competition will be considered for selection as the top 39 (3 images per theme) winning images for the 2020 Salon My Country. As this Salon will showcase the talents of CAPA photographers and the beauty of our Country, we invite all members to get your camera and submit your best images. 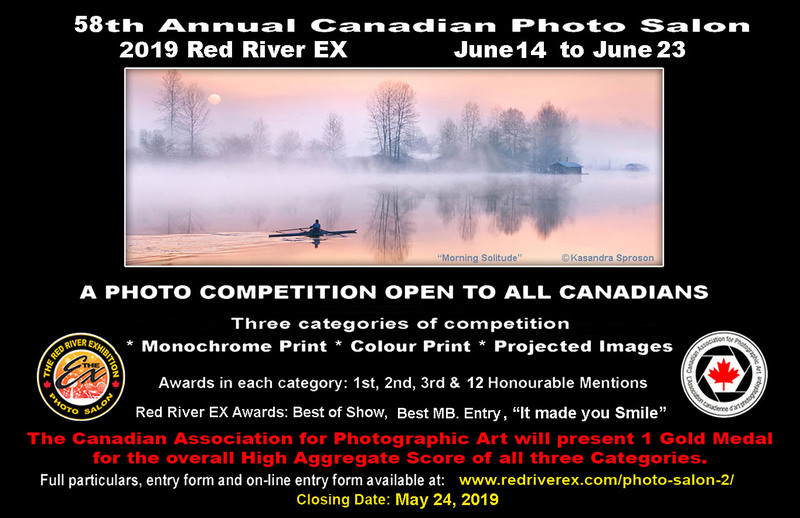 The Director of Competitions will contact each entrant whose image was selected as one of the top 39 images and request that they provide their selected image with the following parameters for printing by MNP. 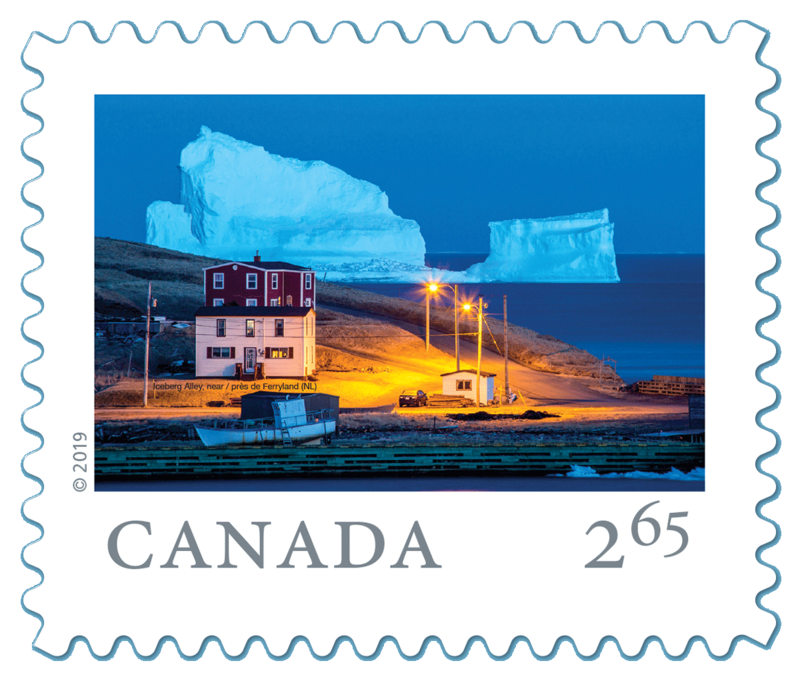 During the Salon, the organizers will recognize 3 images that best represent the province/territory. This competition closes on April 30, 2019. 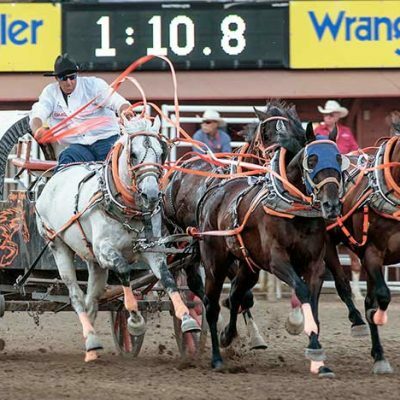 Stay tuned for a judging course in your area. Don’t see one? Let our Education Director or your local photography club know about your interest. Striking wildlife, breathtaking landscapes and the remarkable beauty of our natural world are captured in Wildlife Photographer of the Year. Save 20% off ROM admission. Get the promo code on the members discount page. L’exposition Le Photographe naturaliste de l’année révèle la beauté saisissante de la nature, de la faune et de la flore de notre monde. Le ROM vous invite à partager vos plus remarquables photos naturalistes. Vous pourriez gagner des prix exceptionnels, dont un voyage de 14 jours à Bornéo pour deux personnes offert par G Adventures, un appareil photo reflex numérique offert par Henry’s Camera et bien plus! 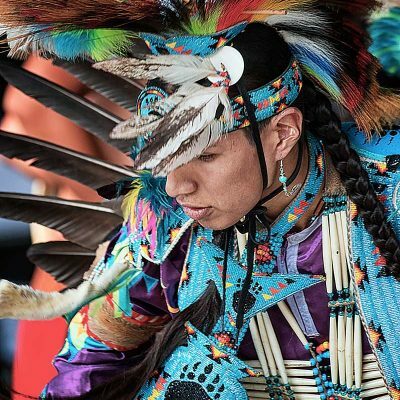 Partagez votre photo à partir de votre compte Twitter ou Instagram public et ajoutez @ROMtoronto et #ROMwpyON (ou #ROMwpyJR si vous avez entre 13 et 17 ans). Pour plus d’information, visitez www.rom.on.ca/concours. Tuesday November 13th, 11am to 7pm – Wednesday November 14th, 10am to 5pm. You can register for free tickets on their website. 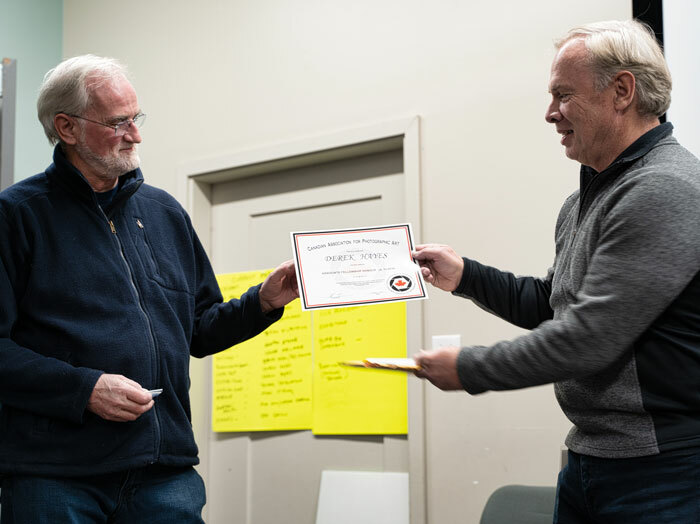 Jim Hatch was presented with the Associateship Award (ACAPA) on October 24, 2018 at the Langley Camera Club. 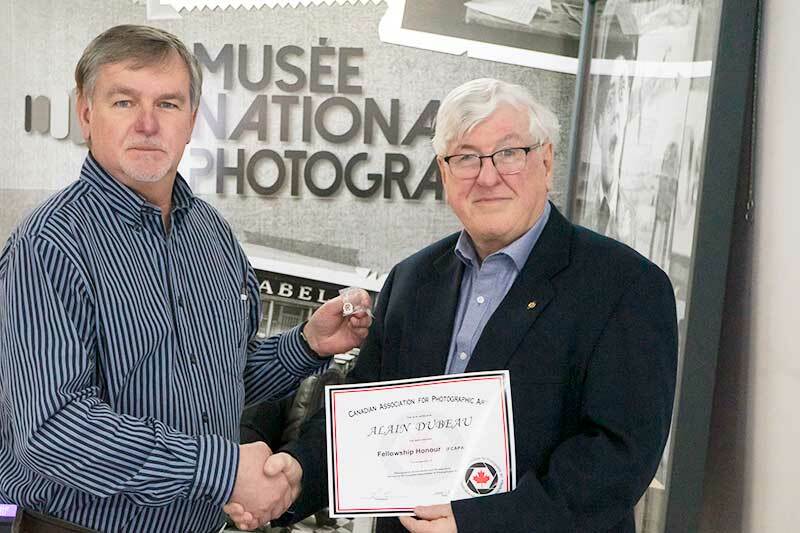 He was nominated for this by the Langley Camera Club for his contribution to their camera club and for the many CAPA competition awards received. 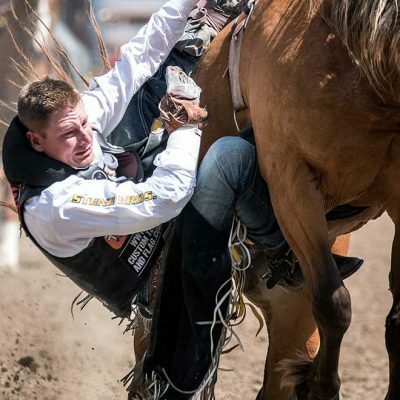 Most notable awards were his winning the gold medal for both the 2016 and 2017 CAPA Annual Photo Challenge Competitions. filled the new CAPA webmaster role for 2017. 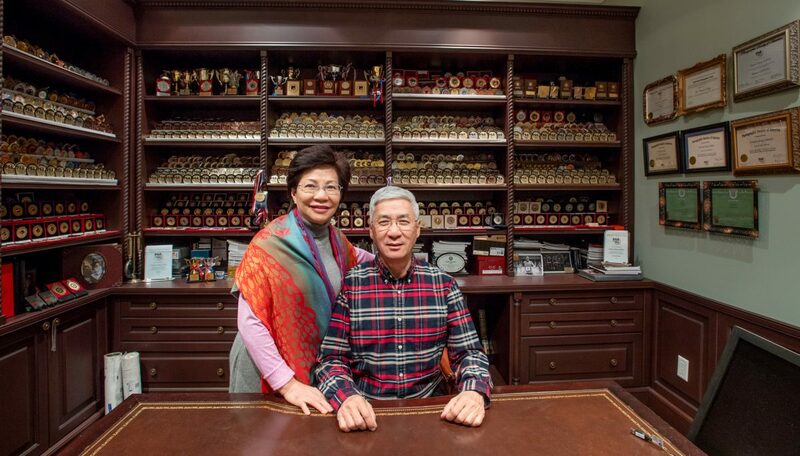 We salute the dedication and achievements of these two individuals. 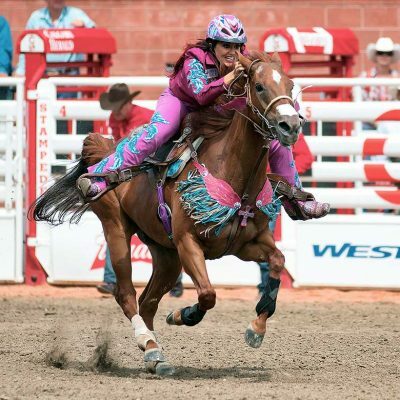 They serve as examples to many photographers across Canada. 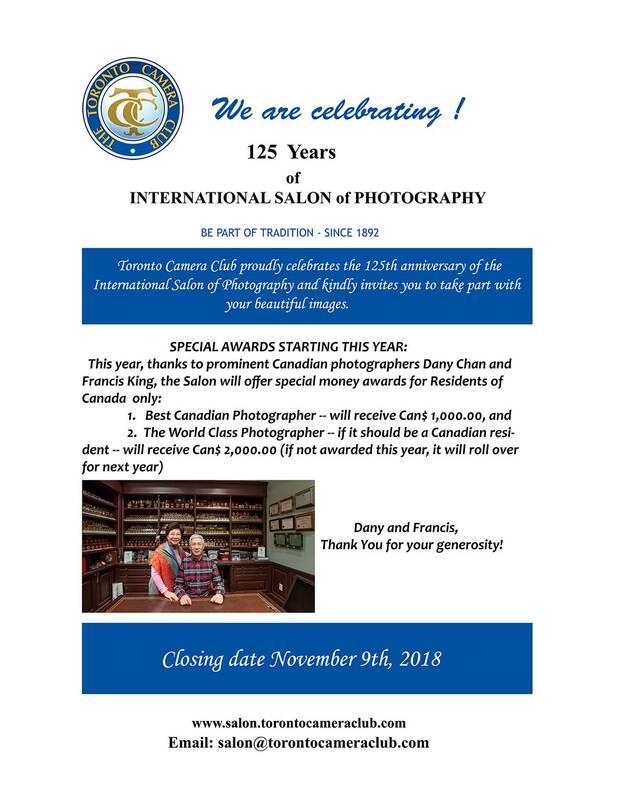 The Toronto Camera Club is celebrating the 125th anniversary of the International Salon of Photography. There are special awards being offered, starting this year. The closing date is November 9th, 2018. 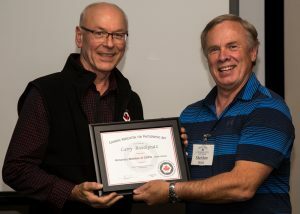 Larry Breitkreutz was awarded the Honorary Fellow CAPA Award for his dedicated support for CAPA over many years. In the past, he was the President of the Crescent Beach Photography Club, CAPA Zone Director for the Pacific Region and the national President of CAPA. 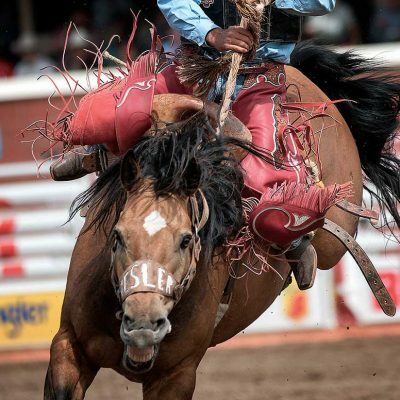 In addition, he lead the organization committee for the 2015 CAPA Photo Expo held at the University of British Columbia. CAPA Director of Competitions Sheldon Boles presented Larry with the award on behalf of the CAPA Board of Directors. 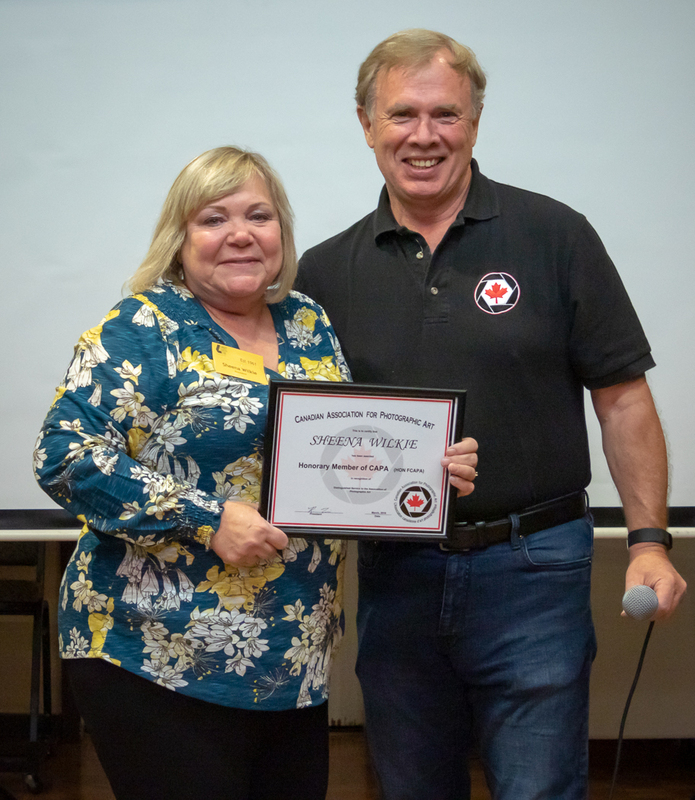 The presentation was made at the Crescent Beach Photography Club on September 19,2018. Jonathan Ward presented the Toronto Digital Photography Club (TDPC) with the Gold Medal for the CAPA 2018 Club Closeup Competition. The ladies receiving the medal were Luba Citrin (middle) and Diana Noriel (right) who are the club CAPA Competition Chairs.